Scroll down for the #bhivechat conversation report for January 13th, 2019 EST. When it comes to participants, we ranked 7th among 403 conversations. In terms of the number of posts, we ranked 7th out of 403 conversations that took place. This conversation ranked 31st out of 403 in terms of the amplification of ideas & content. There were 34 reshares, 6% of posts, during the course of the conversation. 53% of participants in this conversation shared a total of 10 unique pieces of content. #Piketberg, well known for #historical architecture, #organic wine and #mtb routes. This busy little town, is a jewel of the #Bergrivier area. 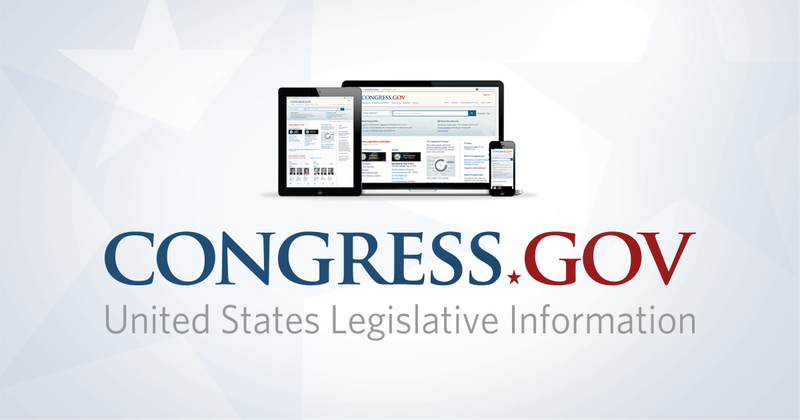 Summary of H.R.25 - 116th Congress (2019-2020): To promote freedom, fairness, and economic opportunity by repealing the income tax and other taxes, abolishing the Internal Revenue Service, and enacting a national sales tax to be administered primarily by the States.